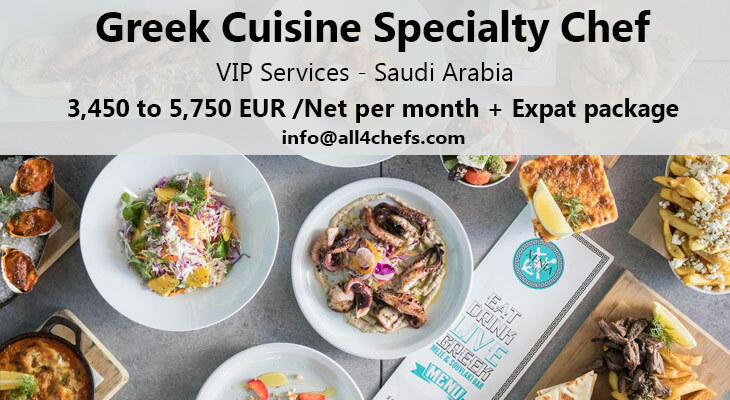 Home/Chef Jobs/Featured/Specialty Chef Greek Cuisine – VIP Services, Saudi Arabia ! 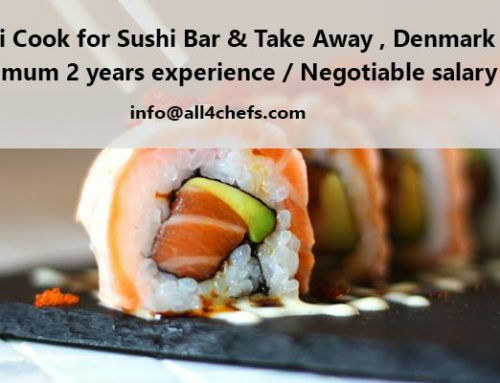 Under the direction of the Executive Chef or his delegate, and within the limits of established VIP Estate Private Affairs Policies and Procedures, oversees and directs all aspects of the Food Production and Stewarding operations. Manages the day –to-day operation of the Food Production and Stewarding sections and inform the Executive Chef of any decision taken which did not require his action and any other relevant information. 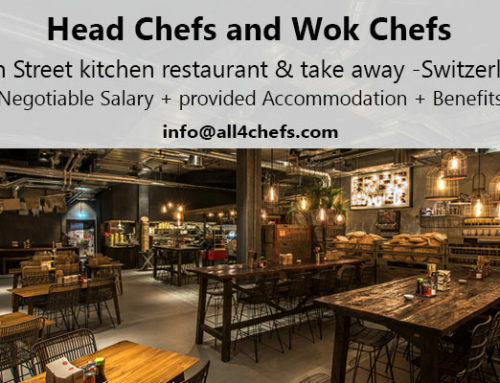 Assumes the duties and responsibilities of the Executive Chef in his absence and coordinates with the Sous Chef Banqueting the smooth running of all Food and Beverage Production on specialty items. Establishes and maintains effective employee and inter-departmental working relationships. Conducts such functions as interviewing, hiring, performance evaluation, coaching, counselling and taking disciplinary actions to ensure the appropriate staff productivity and efficiency. 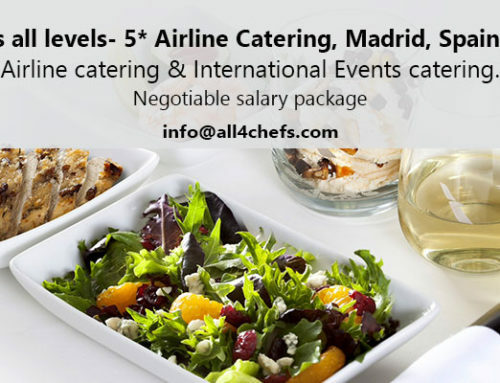 Assists the Executive Chef in developing training plans, develops training material in accordance with VIP Estate / Venue Private Affairs guidelines and implements training plans for the Food Production employees and other Food and Beverage employees. 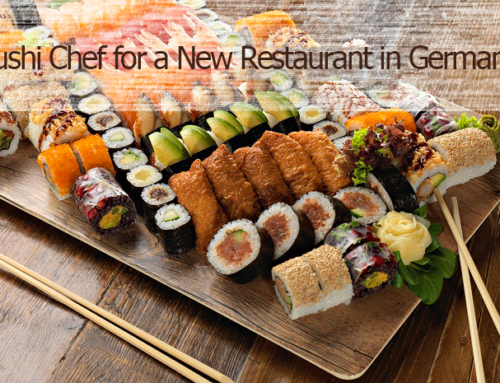 Assists the Executive Chef in developing and maintaining up-dated operations manuals for Food Production of Specialty item. 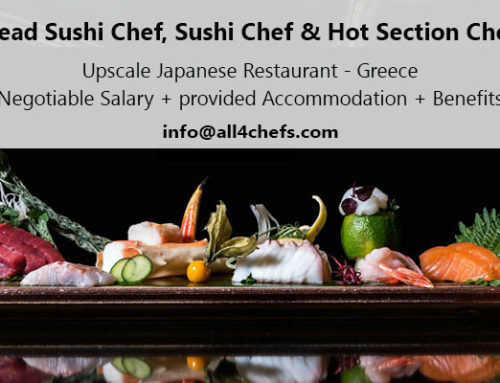 Assists the Executive Chef in planning and organizing successful Food and Beverage special Greek Cuisine nights for our VIP guests. Conducts daily briefings and other meetings as needed to obtain optimal result. 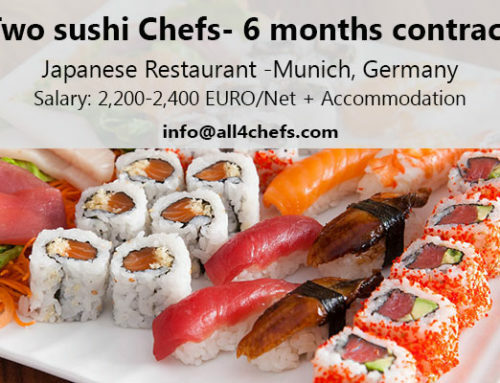 Assists the Executive Chef in determining the minimum and maximum stocks of all food, material and equipment. To adhere to the VIP Estate / Venue Private Affairs policies and procedures for quality, environment and food safety.